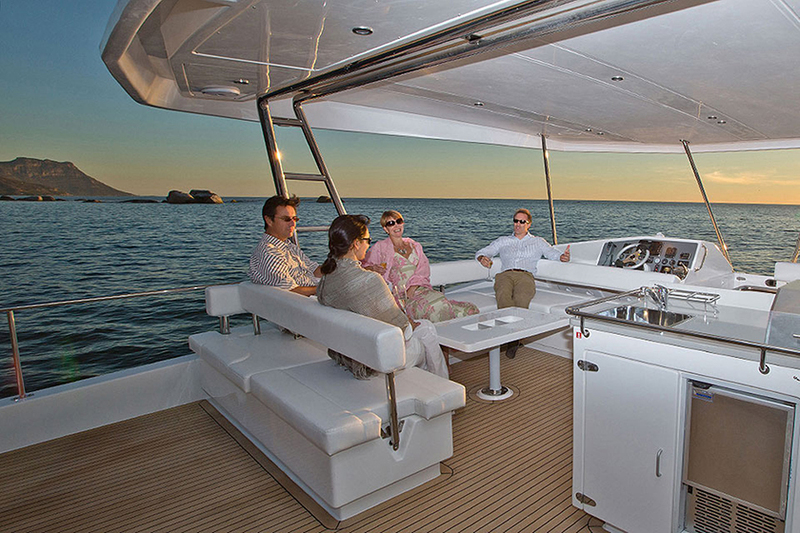 One of the big reasons that catamarans have become more and more popular over the years is the comfort which they provide. A catamaran offers many of the comforts of home while also providing the ability to travel the world for a relatively affordable price. For years the most practical way of doing this has been through sailing catamarans, they are reliable vessels and as long as the world doesn’t run out of wind they will always be able to move for nothing but the cost of maintenance, and if there is no wind they generally come equipped with diesel engines as well, powerful and efficient enough in many cases to keep the vessel on course to its destination. 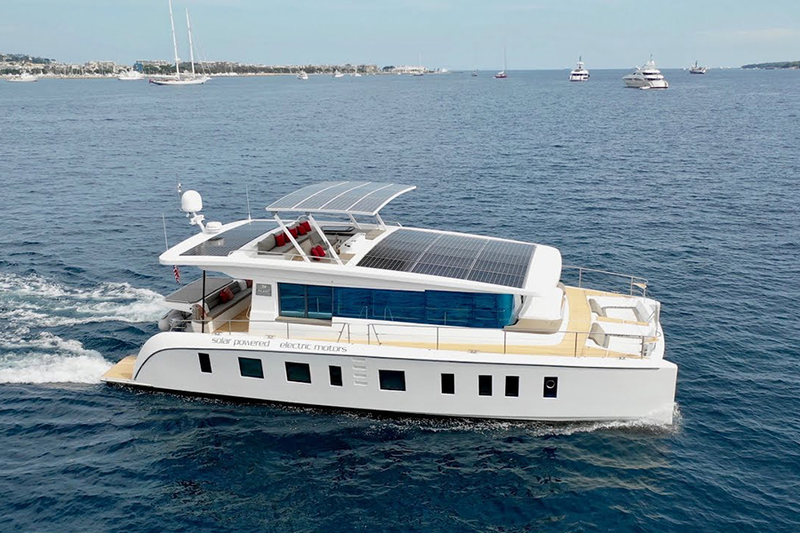 Power catamarans, on the other hand, have been somewhat restricted to island hoppers and vacation vessels, due largely to the fact that they are solely powered by fuel. This reliance on a resource that is not readily available in many locations in the world tends to limit the scope of where one can travel with ease of mind, and thus removes the feeling of freedom that drives many to pursue the life on the water. 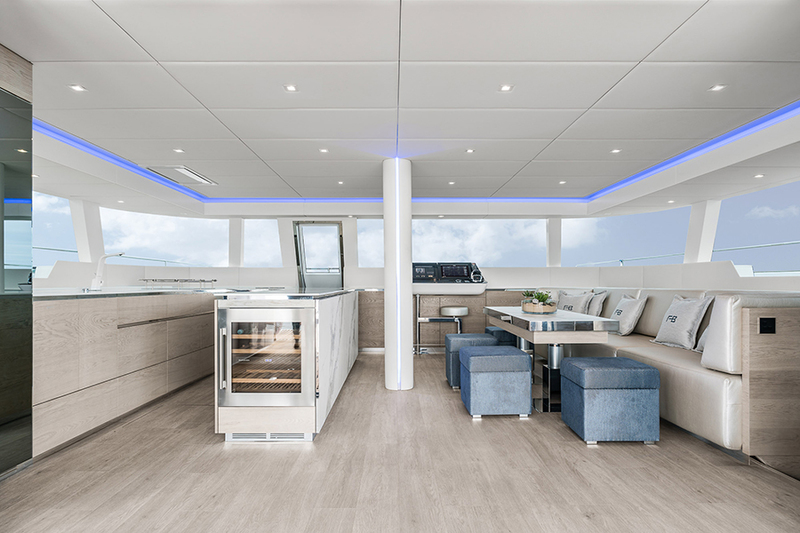 As with all boats however it is always a game of give and take and while Power Catamarans lose in travel range, they generally gain in layout and spaciousness when compared to their same sized sailing counterparts. A good example of this could be the Leopard 58 as (seen below) and the leopard 51PC. 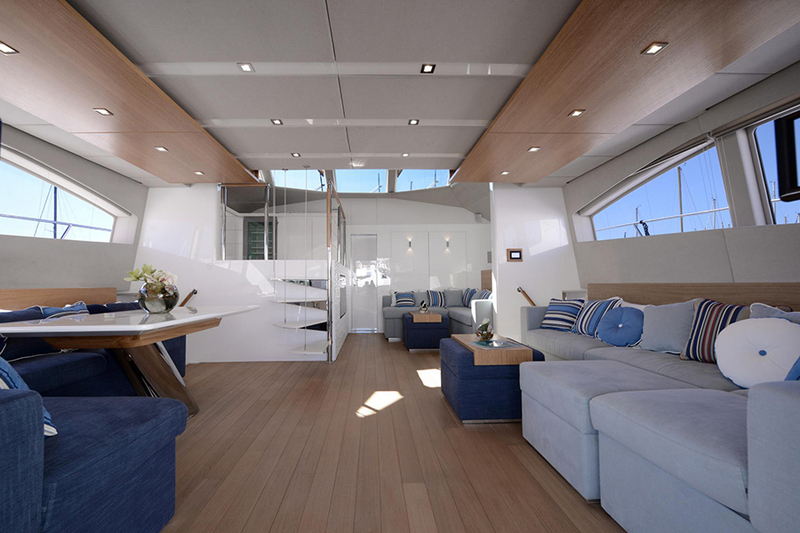 The Leopard 58 is the largest catamaran currently offered by the Leopard manufacturer and offers a fantastic upper deck for a sailing vessel, the tradeoff, however, is reduced access to the sails as well as a lot of livable space being taken up by the mast and rigging as can be seen forward of the bridge deck. Take now in comparison the Leopard 51PC shown above, a catamaran almost seven feet shorter and with a beam almost three feet narrower yet when comparing the two upper decks as can be seen below it could be hard to believe just how comparable the two upper decks are with such a large size difference between the two vessels. The reason for this is that power catamarans do not have to take the position of a mast into account, nor are they as limited by weight considerations. The lack of rigging also means less clutter on the decks, no stays to duck under when walking around the vessel and less ropes to dodge or trip over while underway or relaxing at your latest destination. 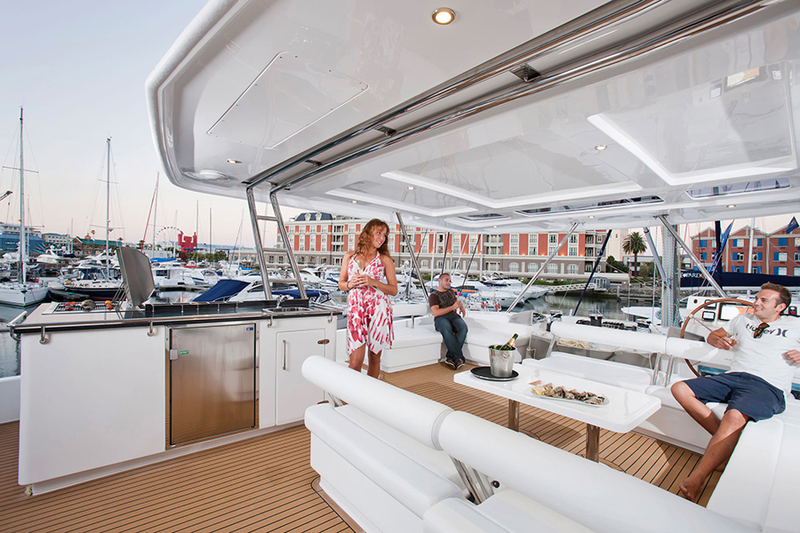 The increased space can also be seen on the inside of the boats with power catamarans often having a larger salon area due to most of the weight being aft of the boat in the form of larger engines allowing for the salons to stretch further forward without risk of overweighing the bows, this is something that the Sunreef 60 power catamaran has taken advantage of, as can been seen below compared to the Sunreef 60 sailing catamaran. 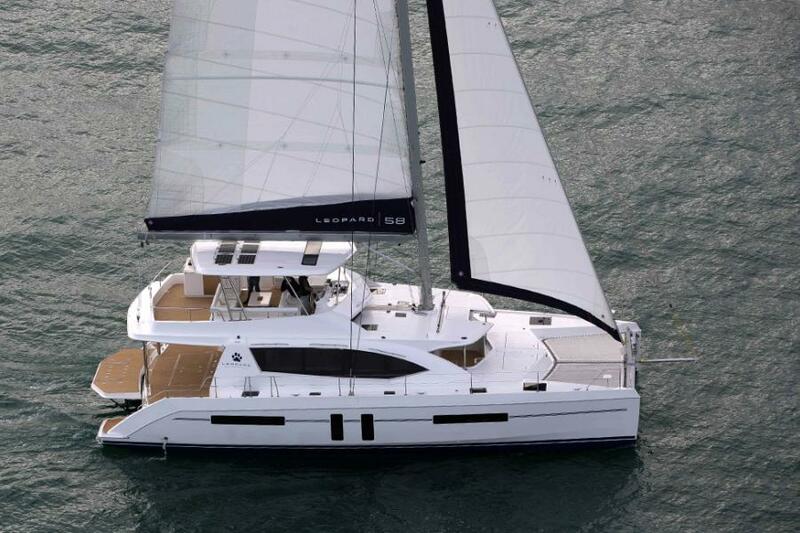 In short, when purchasing for comfort and livability, power catamarans beat sailing catamarans most of the time but the limited range is hard to overlook. 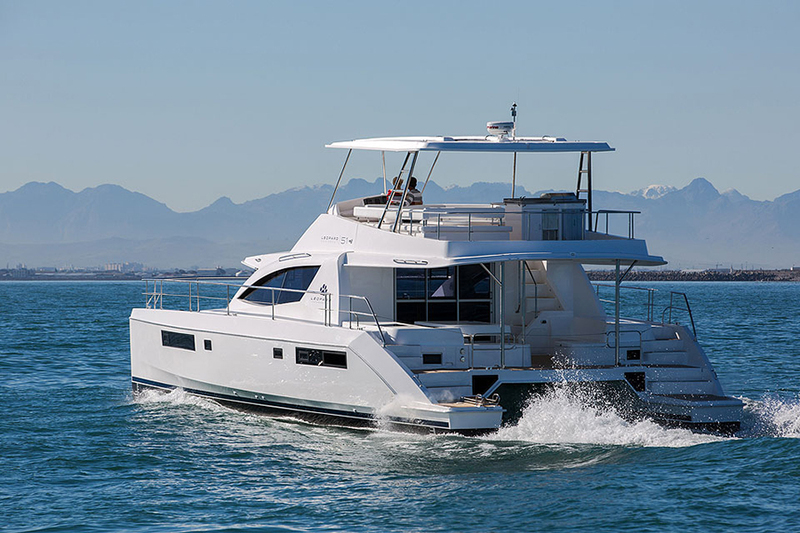 What then if one could achieve the same range and confidence of never running out of fuel while still maintaining the benefits that come with having a power catamaran. 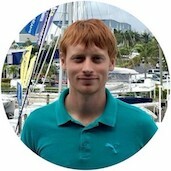 Here In lies the crux of the statement that power catamarans are the future, with ever advancing solar and battery technology we are beginning to see the first viable catamarans not dependent on fuel, such as the solar-powered Silent yacht (silent 55 depicted below) and with time it is very possible that we will begin to see the comfort offered by such vessels beginning to move them to the forefront as the vessels of choice for world traveling. I believe that sailing will always have a place and as an avid sailor myself I will certainly always have a love for sailing vessels and will one day purchase a sailing catamaran myself, but this is because I have grown up sailing and love sailing itself. Many people I have worked with however are in love with the freedom that sailing offers and not necessarily the actual act of sailing itself and thus a reliable, easier, and more comfortable alternative could see a bright future.